On Saturday 07. 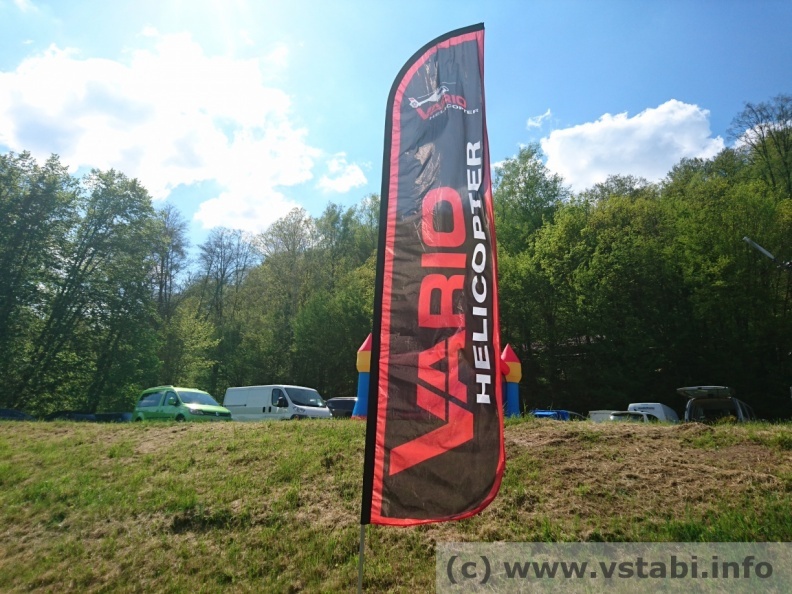 May 2016 we have been at the Vario Model Helicopters factory to join their annual scale flight show. Of course we took some pictures for al who couldn't join this event. Please click on the image on the left side or just on this text to view the images. On Thursday 05. 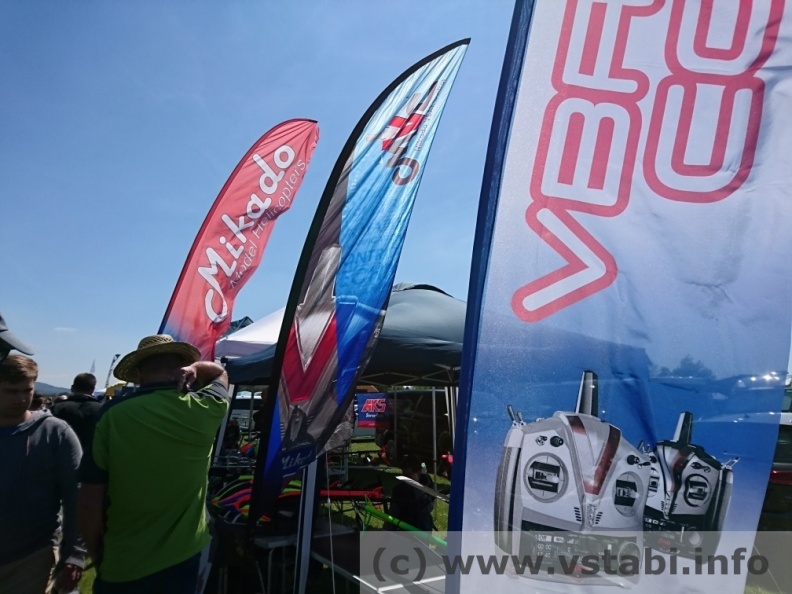 May 2016 we have been on the "Fathers day funfly" at the Heidelberg Model Aircraft flying field. We revised the GPS App and added some Features that were requested by Users. It is now possible to write a logfile in csv fomat including a timestamp, that allows to evaluate the flight later and include other telemetry data into this evaluation. A threshold can now be set, which has to be exceeded before the speed is talked. So the talking is limited to the real speed passes of the flight. The maximum speed is written to the normal logfile if the motor is switched off. To update to the new version, just start the VBar Control Manager and connect your tx to the pc via USB. Have fun with the new functions! On request of several Pilots we made a little app that allows to mark a certain position of the collective stick with a sound and/or a vibration. This is useful i.e. for AR training to find a defined pitch position without looking to the transmitter. You find the app in the "Extension" section. Have Fun! We are pleased to inform you about the cooperation between two worldwide headliners in innovative radio control systems and electric speed controllers and motors, to provide data exchange between both systems. In late summer of 2016 we plan to release the link between the two worlds, the interface between VBar NEO and VBar Control and the TelMe module for KONTRONIK JIVE PRO and KOSMIK. With this interface and KONTRONIK's TelMe module, you will get telemetry data for the above mentioned devices directly onto your VBar Control's display. It will no longer be necessary to use other sensors or telemetry solutions. 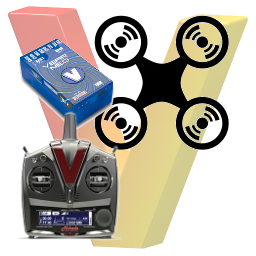 With the release of VCopter we complete the suite of NEO Firmware versions available for VBar Control.